This afternoon I took a short walk around my yard to see how spring is progressing. I saw many signs of spring. 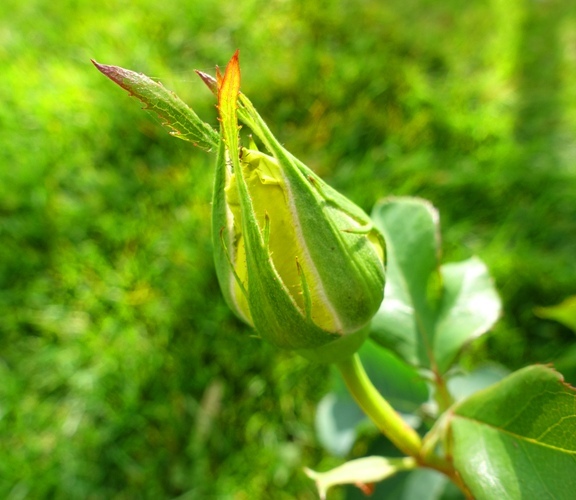 My first rose buds are appearing, but also lots of aphids. I am debating on whether to go buy some ladybugs. However, in other places I saw evidence of ladybugs at work, so I may give it a few more days before deciding. 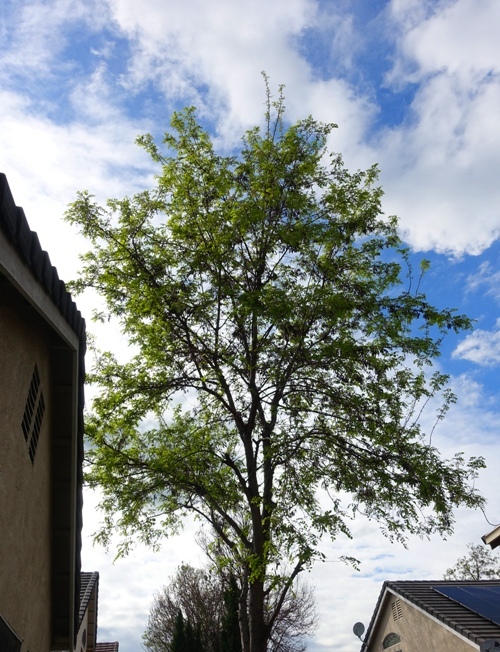 Leaves are appearing on my trees and they are greening up. They will soon be providing some nice shade. There were also a lot of dandelions in the yard. I had fun picking some and blowing the seeds off of them. 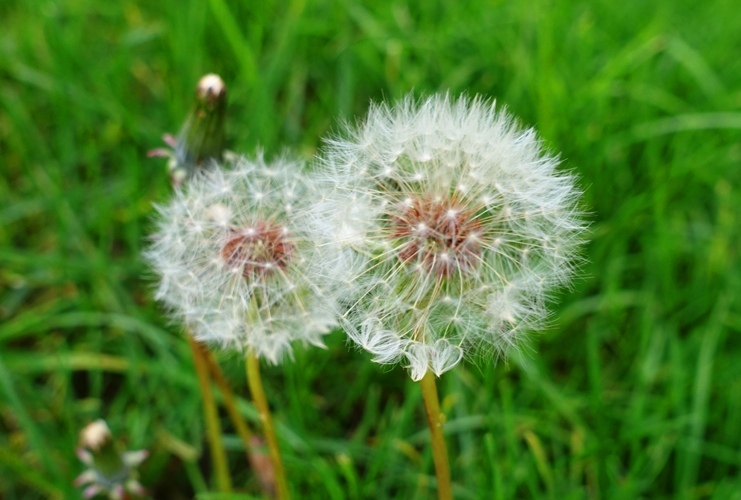 I am OK with having dandelions in my yard as I know that they are good food for bees and other pollinators. I have heard that it is good to let you grass grow a bit longer in the spring to help provide food for emerging pollinators and other insects. I am sticking with that story as to why I haven’t mowed my yard for a couple weeks. 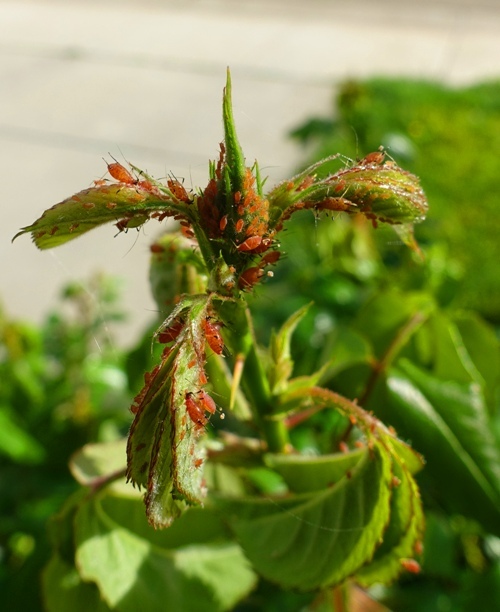 This entry was posted in Flowers, Nature, Seasons, Yard Work and tagged buds, cocoon, dandelions, Grass, Roses, Trees. Bookmark the permalink.